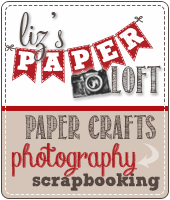 Liz's Paper Loft: MCT March Release Sneak Peek Day 4 ~ merry! 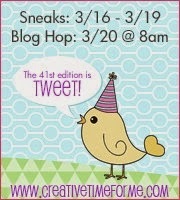 Whoop Whoop, today is Day 4 of My Creative Time's March Release Sneak Peeks! Do you know what the means...? That's right tomorrow the SHOPPING will begin! 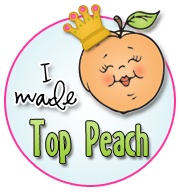 I'm so excited that you will be able to get your crafty hands on these darling stamps and dies! 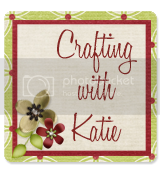 Today we are featuring Tweet Me Stamp Set, Fun Tweet Me Dies, and Every Little Thing stamp. Oh my goodness you are going to fall in LOVE with these! Now this bird set is really spring in nature, however I can never go with the flow. So I made them wintry :) for my layout. I had created a "photo booth" with fun props for our last Christmas Party. I was only able to find one of my photos I printed, so I've left space for a couple more. Plus I can add more by making it a two page spread. 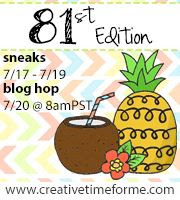 OMG Miss Liz how stinkin' cute is your PL page OMG you came up with such tweet ideas I love LOVE you really thought out of the box and came up with an adorable way to combine today's Sneak Peek with the oldie but goodies and your picture is LOL I love it....such a fun LO. Girl YOU so ROCK and made my day!! What a fun layout! I love how you colored that sweet little bird. Love each little square with each of it's elements. Christmas parties must be a lot of fun at your house. Adorable! I love seeing how cute this set looks for the winter! I will definitely be pulling mine out around Christmas time, since you've inspired me!!! Love Love Love your layout!! I am so happy you show cased this set in a wintery theme! What a great idea!! You always inspire me with your creative ideas! 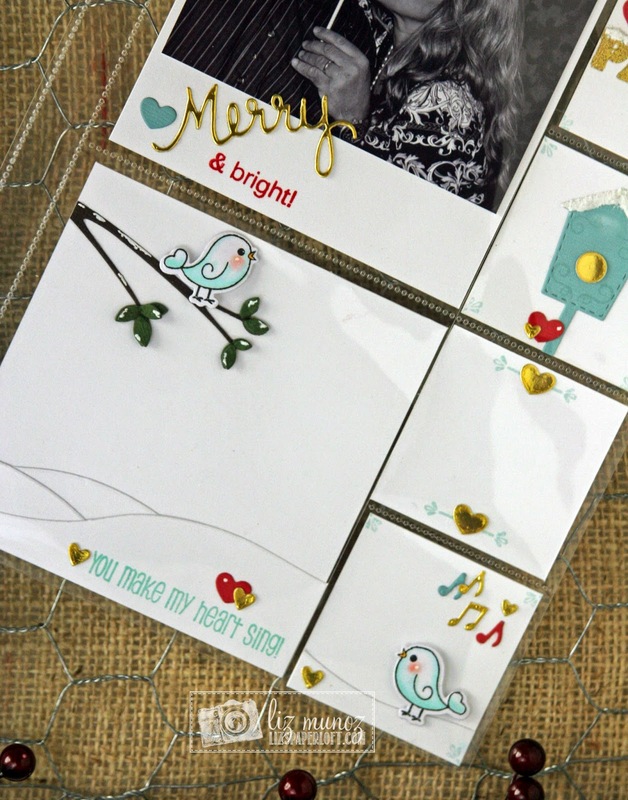 It's great to see the versatility of the new stamp and die sets. It transitions well to other seasons! Thanks for showing that! I love how you have used this release! Great layout for this fun photo! Great layout! 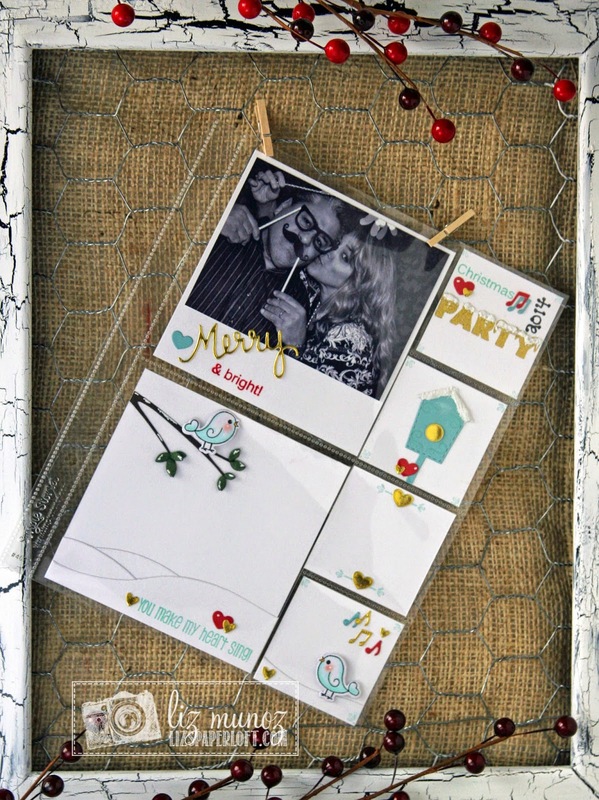 What a fun use for the stamps! 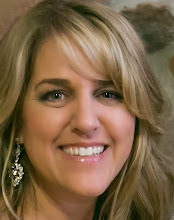 super beautiful PL; awesome how you create! Beautiful project life page, tfs. I think it is very clever to leave white space and make it wintery. 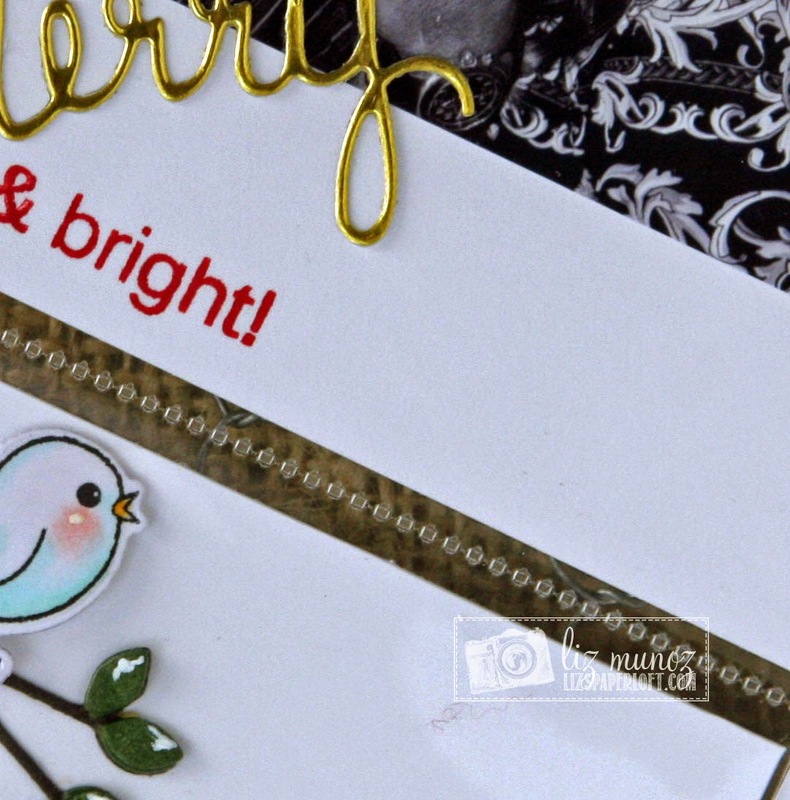 I love the embellishments in today's sneaks...the branch, house, notes and hearts are adorable on your layout. Great job! Your layout is adorable. This release is just too cute. fun page. the little stamps really fit right in for size in the little envelopes. OMGosh your layout is sooo cute. Thanks for sharing. Great way to use the new dies on a pocket page! Love it! Wow wow wow awesome layout! 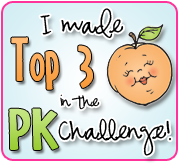 I love the page you created and I so thrilled because I'm yesterdays winner from your blog. How cool is that? Lol I'm so thrilled cause I never thought I would win. Thanks! Such a fun page! Awesome details! This layout looks great liz, I can't wait to get my fuze I want to make some layouts like this! !